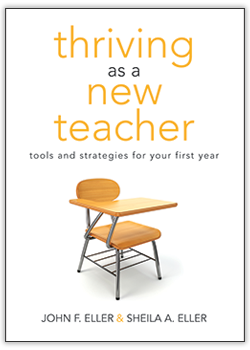 Must-Have Resources to Enjoy These School Holidays! 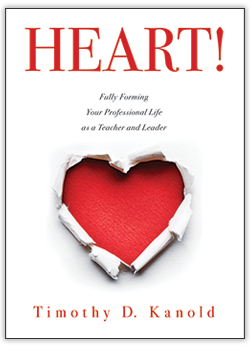 For teachers and leaders to be at their personal and professional best, it is essential that they prioritise their own well-being. 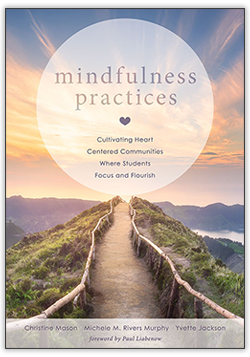 Mindfulness Practices, Take Time for You and HEART! 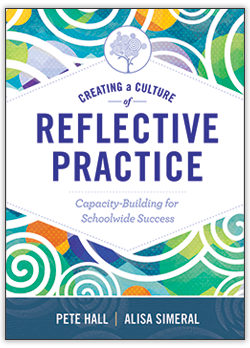 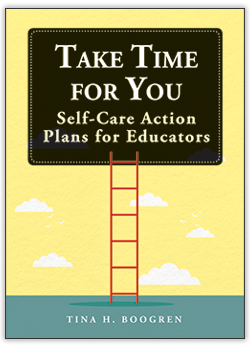 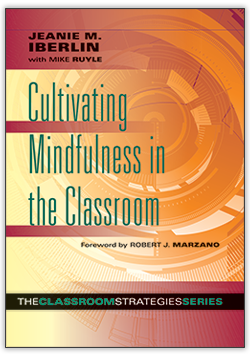 offer specific guidance and support for new and accomplished educators through reflection questions, journalling activities, self-care practices and more.